The renowned music producer is one rare breed from the African music scene, born and raised in Chad, moved to Montreal in Canada. Afrotronix has given a new rhythm to the Afro beat sound. His style of music is influenced by Chadian popular music called Sai, which he blends with Mbalakh rumba (Mbalax), Tuareg blues, and elements of dubstep and deep house. Ayanabo Daniokoko, known as Aya Nakamura is a French R&B singer from Mali. She launched into music by publishing her music on-line with “Karma” and “J’ai mal” getting a lot of following. The tall dark-skinned diva brings a total African experience to her listeners locally and internationally. Her song ”Oumou Sangare” nominated for the category of Best African Act in Diaspora is about the Grammy Award-winning Malian Wassoulou artiste, popularly called the Songbird of Wassoulou- Oumou Sangaré. Chick Nick, an Afropop and R&B Singer, Songwriter, & Instrumentalist from Bamenda, Cameroon joins African acts in Diaspora with his hit single Contrôler. A song containing a mix of French, English and Pidgin English, relaying a lover guy’s interest in a lady and how far he is willing to go for her. 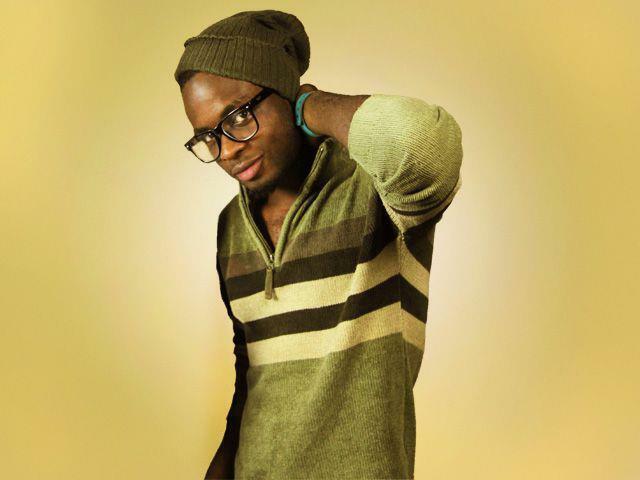 The singer has previous smash singles Ekosse’ and ‘Call me back’ which received huge airplays across the continent. Dadju is a French Singer with Congolese origin. 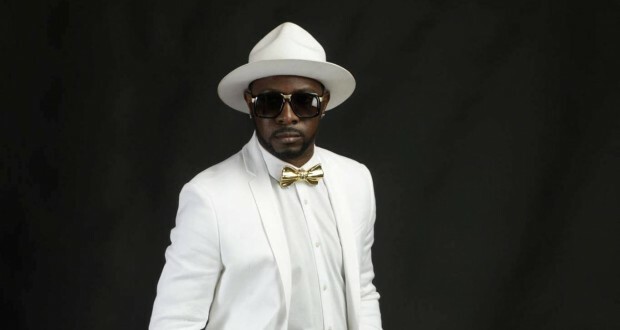 His father was a singer in Papa Wemba’s Viva La Musica and the rapper Maître Gims is his brother, so music is definitely rooted in his DNA. The RnB singer pursued a solo career after he separated from his music duo/group called Shin Sekai in 2016. In 2017, he released his first single “Rein” which became a successful hit and certified diamond single, followed by an album titled “Gentleman 2.0” which also became platinum. Franglish- Song title ‘Elle’ The French RnB singer from DRC Congo made the list of African artiste making a difference in diaspora, using African sounds and beat. The Malawian songstress is one taking African music places outside the continent. Currently based in the United Kingdom, but not forgetting her Malawian roots, intends to achieve a career out of her music, make money and then return home and invest that money in her home and country. Her single Jaiva Ft. Roberto & Tay Grin have also been nominated for several awards. Samir Djourhlel known as L’Algérino is a French Emcee from Marseille, with Algerian origin. The rapper was discovered at an early age. At 25, he became the first Marseille artist to be signed on an independent Paris label, Six-O-Nine. 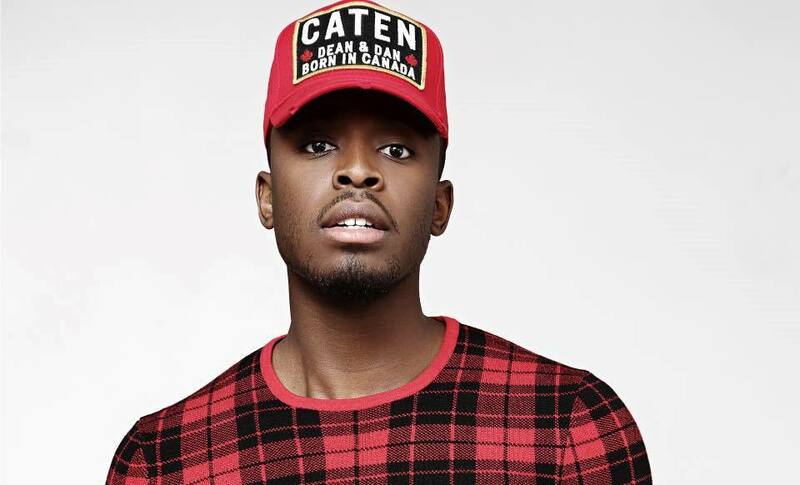 With 8 studio albums and several hit single, L’Algérino is one African artiste with huge fan base amongst Anglo phone countries within and outside Africa. Oudy 1er is a French artiste from Guinea. In 2009, he created a new concept called Tchoumakaya that will go around the world and become number one in the hit of several channels both in Africa and Europe, which he won several awards for. The DJ who is also a captivating performer has sold out shows in France, Italy, London and parts of Africa. Despite his widely acclaimed success outside the continent, he still brings his music to Africa, having tours in Europe, America, Guinea, Cote D’ivoire and other parts of Africa.